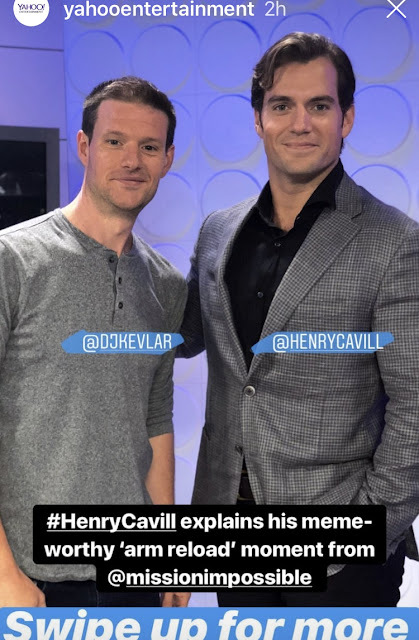 Henry was a guest on The Rich Eisen Show while promoting Mission: Impossible Fallout in Los Angeles, and his lengthy (and really cool) interview is now online. He talks about how he became a Kansas City Chiefs fan, his love for Rugby, whether he could outrun Tom Cruise and much more! Henry also stopped by Yahoo to have a chat with them. Watch below.